Our goals in departing from the traditional three single-round events followed by finals are the following: to encourage students to prepare one event really well, to offer more opportunity for learning over the course of the day, and, in determining awards based on two sets of scores, mitigate the effects of irrationally exuberant or snappish scores. Guidelines for all of the events are attached. Also attached are copies of all the ballots we will be using along with sample ethical dilemmas. If you require further information about any of the events, please do not hesitate to contact us. We ask that each school entering bring at least one adult judge for its first four entrants and one additional judge (who may be either an adult or a senior with public speaking experience) for any additional entrants. Again, we hope that permitting senior judges will increase the number of students who can participate. Student and adult judges will work together; neither will judge any speakers from their own schools. Although there will not be separate advanced and novice divisions, we will award distinguished younger speakers competing in their first public speaking tournament. Awards will be given to the top three speakers in each individual category, the top three overall speakers, and the top three schools. In order to be eligible for a school award, a team must consist of at least four speakers. Space is limited, so it would be wise to RSVP as soon as possible. The deadline for entering is January 31st. Please RSVP to Whalen.S@k-o.org. At that time, please let us know how many speakers you plan to bring, whether they will be entering After Dinner Speaking or Persuasive Speaking, Impromptu Speaking or Ethical Dilemmas. 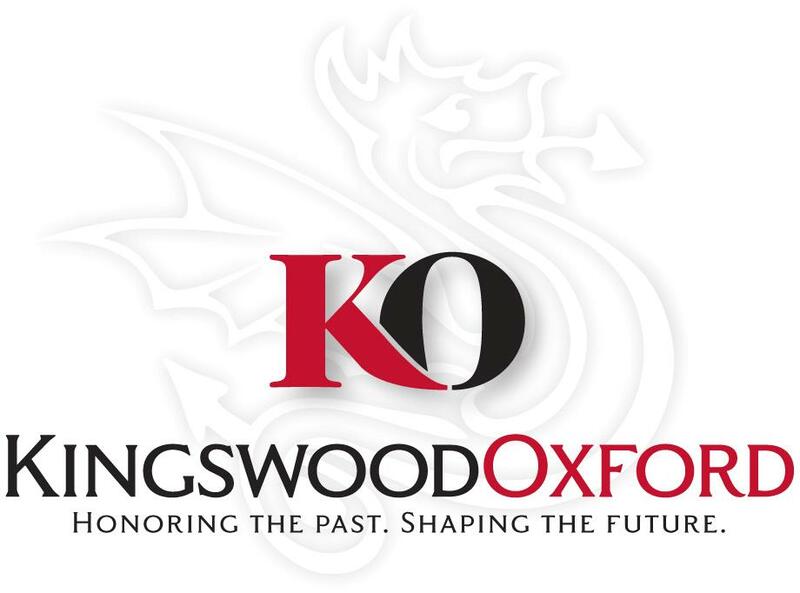 The registration fee of $15 per competitor (payable to Kingswood Oxford School) should be paid by check at the door. We look forward to seeing you on February 8th.